Here at Mortgage Connections we search numerous mortgage providers to give you the most suitable quote for your needs. It can be a whole new experience considering buying your first home but also daunting trying to get on the property ladder. The requirement for a deposit on a mortgage has been removed in certain cases and been replaced by a borrower only needing support by a helper contribution. Lots of people consider a remortgage in order in order to cut the cost of monthly repayments, it may mean moving into a new mortgage product. You may living in social housing which is eligible and have the right to buy your home at a discount. You may be looking to buy a investment property or residential home which is let to tenants rather than lived in by yourselves. We provide a highly professional and personal service in the comfort of your own home that a time suits you. If you are serious about choosing the right mortgage deal, then a phone call or a quick e-mail will get you a search of the market and professional mortgage advice. Your case will be assigned to a designated underwriting and processing team so you will have a single contact throughout the whole process. Apply with absolutely NO obligation. 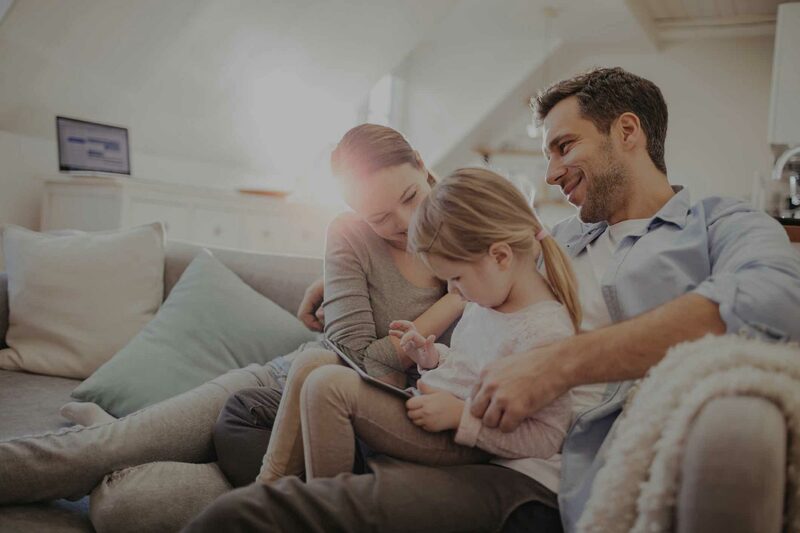 Mortgage Connections UK Ltd is an appointed representative of Intrinsic Financial Planning Limited and Intrinsic Mortgage Planning Limited, which are authorised and regulated by the Financial Conduct Authority. The guidance and/or advice contained within this website is subject to the UK regulatory regime, and is therefore targeted at consumers based in the UK. 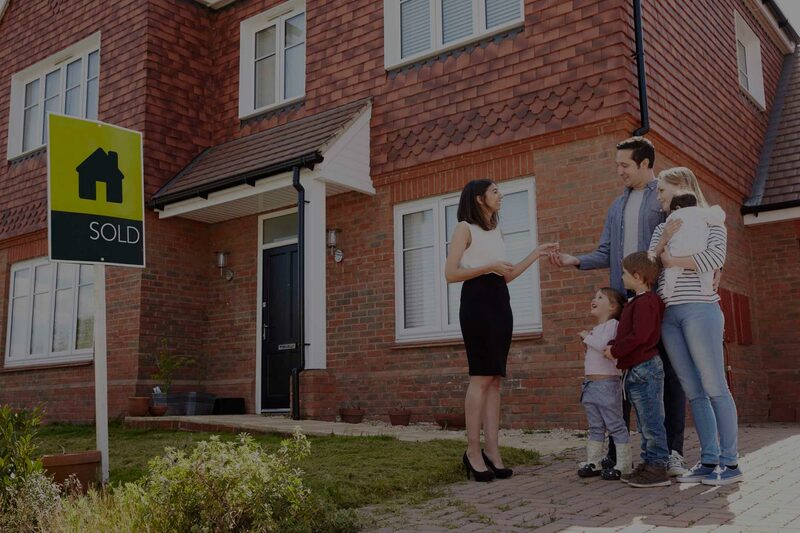 “We just wanted to say what a great service Mortgage Connections provided in helping us buy our first home, they explained all the options available to us, allowing us to choose the right mortgage for our particular circumstances”. “Mortgage Connections provided a thoroughly professional service, searching the market to find us the best possible mortgage available”.